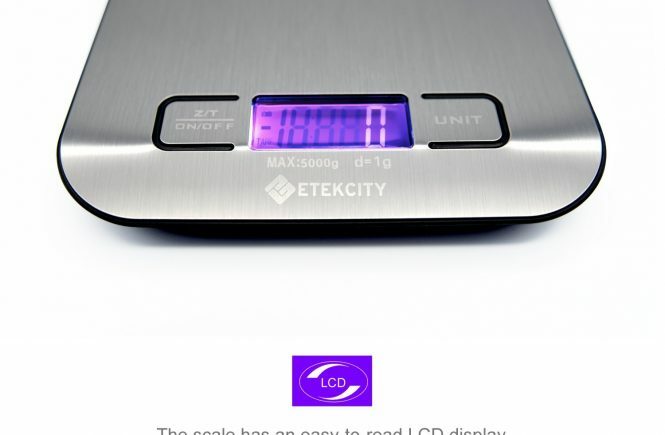 Etekcity Digital Multifunction Food Kitchen Scale is on sale at Amazon for $10.88*. That’s $29.11 off the original price. 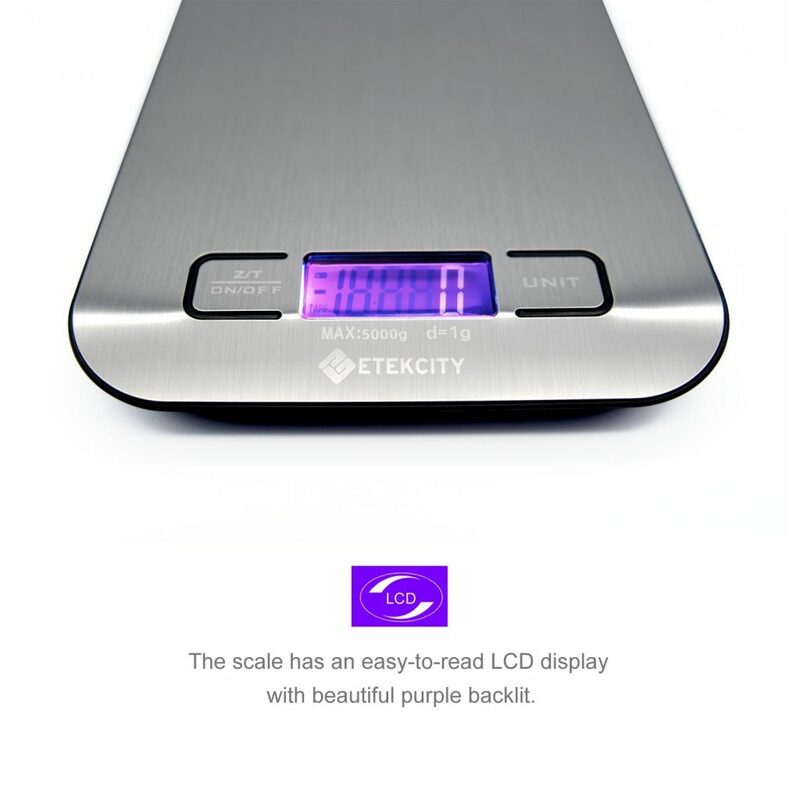 The main reason you would look at the Etekcity Digital Multifunction Food Kitchen Scale is the versatility of the scale. 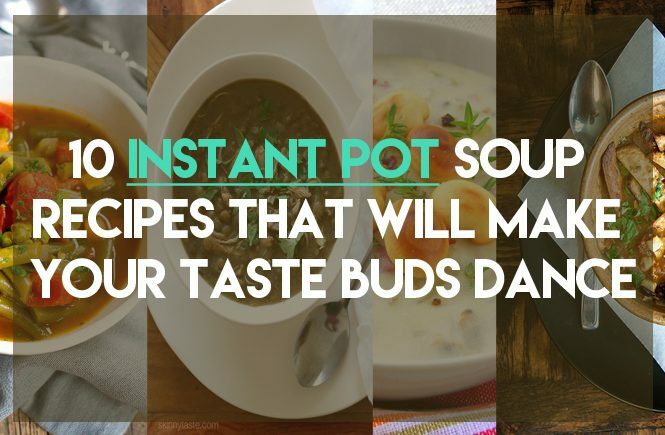 It gives you something that you can use to do pretty much anything in the kitchen and if you want to you could use this for portion control as well. It is very simple to use and also very reliable as well so if they are the key things you are after in a scale it is well worth a look. The other thing that stands out is the design. If you are looking for a sleek, futuristic design then this is well worth a look for that reason. This really looks the part and it will also give you something that does not break easily. 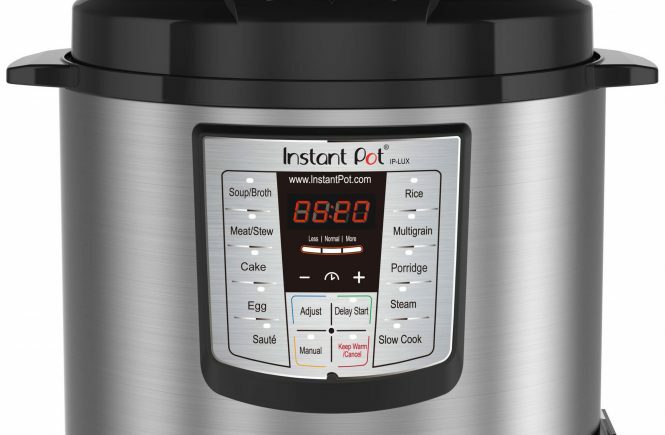 The product page claimes that this device will withstand 11 pounds in weight so you can weigh pretty much anything from the kitchen EVEN if you think it would break the scale! It is also very slim and compact so very simple to use and will not take up a lot of space. 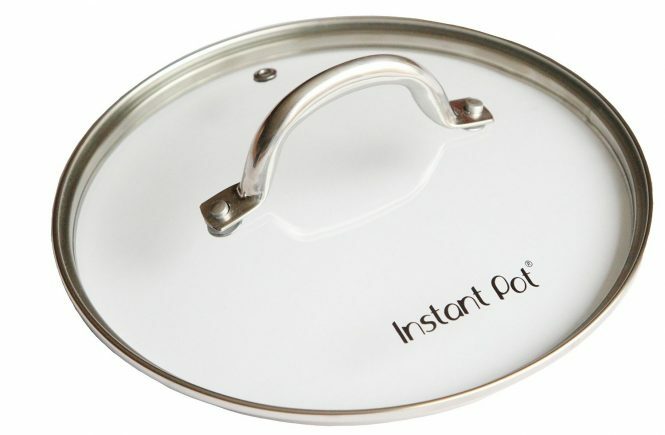 You can also use this with liquids, garnishes and portions as well as it will convert the units at a press of a button. This device will also allow you to save time as it gives you automated efficiency to save on the battery and even an auto off feature so you don’t lose any battery.